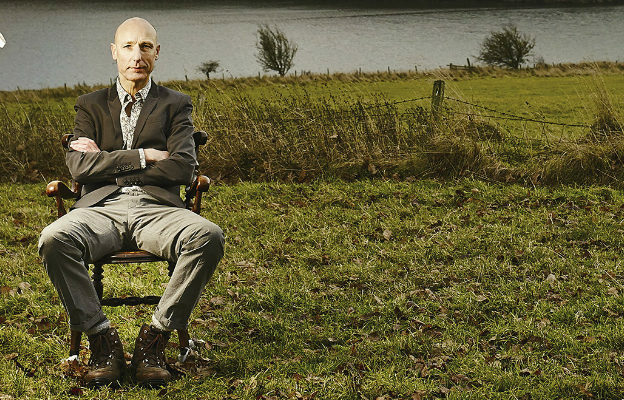 Blazing June lived up to its name as the New Light Prize Exhibition continued to shine a light on Northern art, when its year-long tour visited the cultural heart of the capital. Our host for the week, the Bankside Gallery – home of the Royal Watercolour Society and the Royal Society of Painter-Printmakers – is situated on the South Bank in central London and sits next door to Tate Modern, so was the perfect venue to highlight the talent of all the artists selected for this year’s Prize Exhibition. The Preview Evening was a full house, as both artists, art-lovers and collectors busied themselves in seeing what creative talent the North had to offer. Work sold, contacts were made and conversation buzzed in the packed gallery. 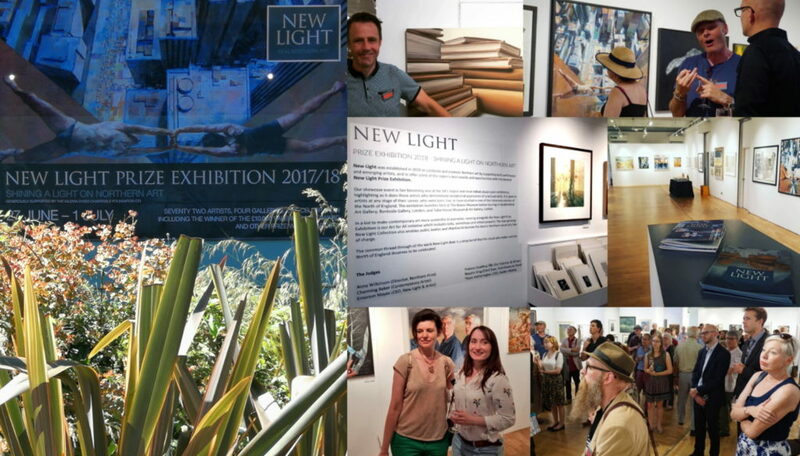 A big thank you to all the team at the Bankside Gallery, plus to all those (including many of the artists taking part) who braved the hottest day of the year and travelled from near and far to make the exhibition such a success! 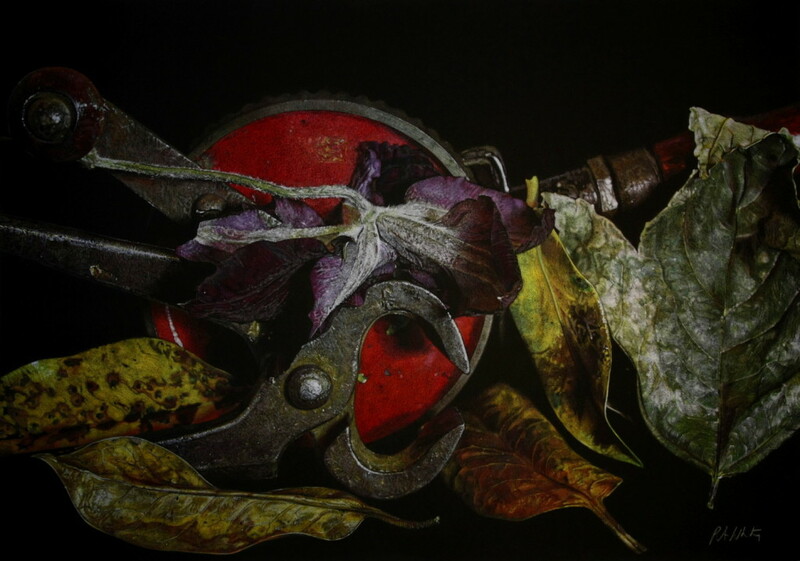 ‘Clematis Leaves and Tools’ by Patsy Whiting – one of the works to be sold on the evening.